At Value Lock & Key, we offer a variety of services. 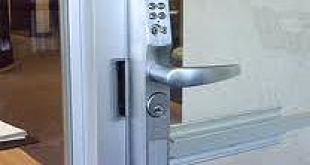 We can rekey your locks,perform lock installations for your doors, windows and file cabinets, and we can create key management solutions for your business. We serve the Santa Clarita Valley and areas beyond with quality service.